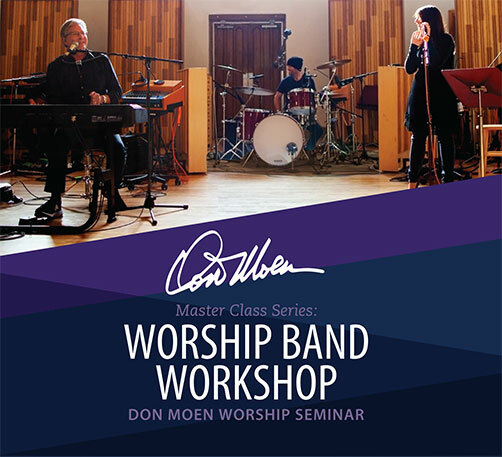 For the first time ever, our full band workshop is on DVD! 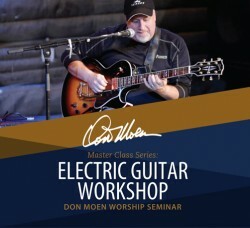 Have you ever wondered how Don and his band prepare for leading worship worldwide? Would you be curious to know who Don considers to be the most important band member? The answer might surprise you. 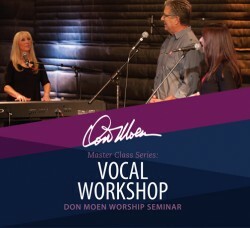 With this first release of the Don Moen Master Class Series, Don and his band share basic principles of worship leading, discuss topics and address questions faced by worship teams in churches all over the world. Watch the video above and order today! Floor monitors or in-ear monitors? 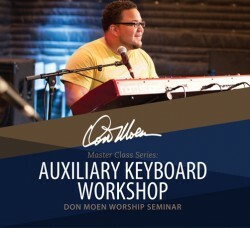 With an over an hour of instruction filmed at Oceanway Studios in Nashville, Tennessee, the General Worship Leading Workshop features basic and practical instruction based on years of experience as professional musicians and worship leaders. 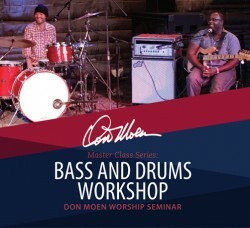 Coming soon to Master Class!